Please remember that all sizes given are an approximation. Images are for illustration purposes and some natural variation will occur. Where possible UK mainland orders are sold in pots; UK island orders are sold without pots. Although we aim to dispatch your order as soon as possible, extremes of hot or cold temperature will damage these plants, so we will not dispatch when the weather is excessively hot or cold. If this will mean a long delay then we will contact you and you retain the right to cancel your order until it is dispatched. Please notify us of any damage or delivery discrepancies within 48 hours providing a photograph if possible of the issue to aid us in resolving the issue. 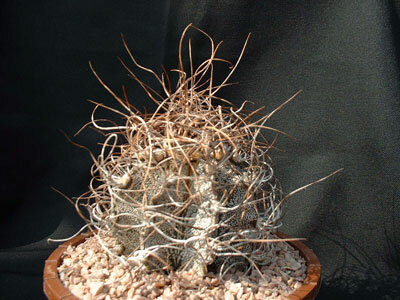 With reference to the Consumer Protection (Distance Selling) Regulations, due to cacti being perishable orders cannot be cancelled or returned once they have been dispatched.